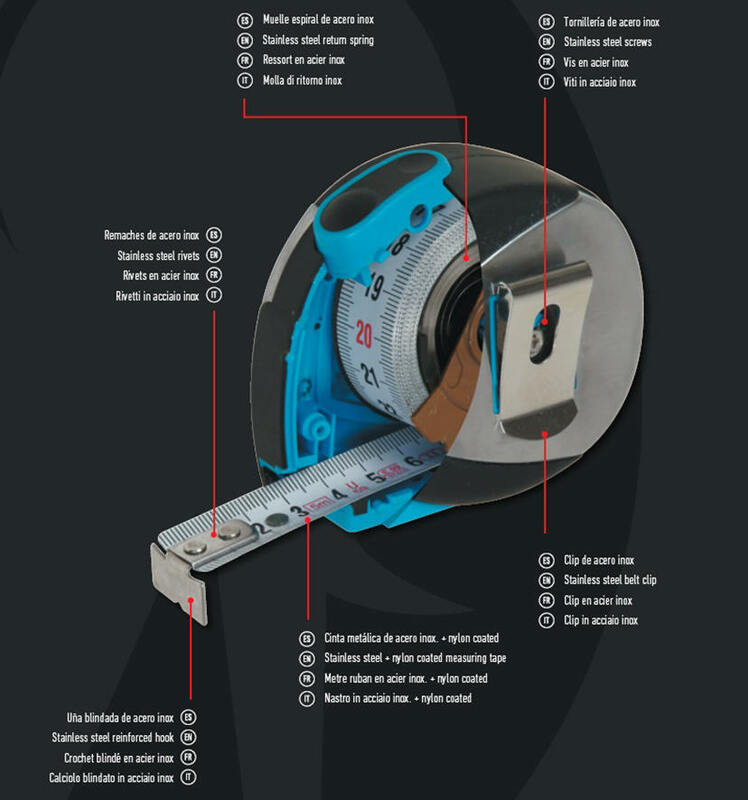 All our measuring tape wear the CE Conformity Marking according to the ECC Metrological directives: 2004/22/CE. 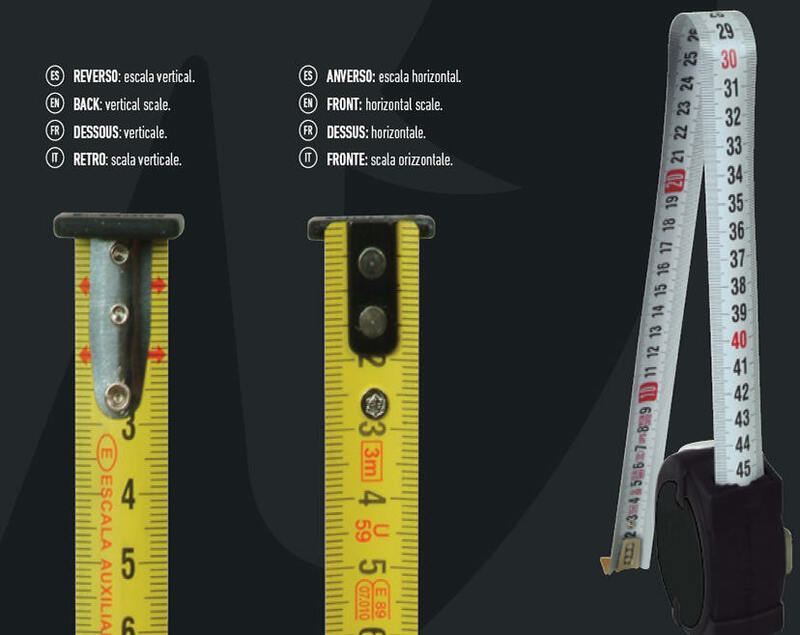 MEDID, leader in the field of linear measurement is the only manufacturer able to offer products adapted to the different accuracy classes, to meet the needs of the most demanding users. In the table below you can see the maximum tolerances permitted in each accuracy class, so you can choose the model that suits your needses. 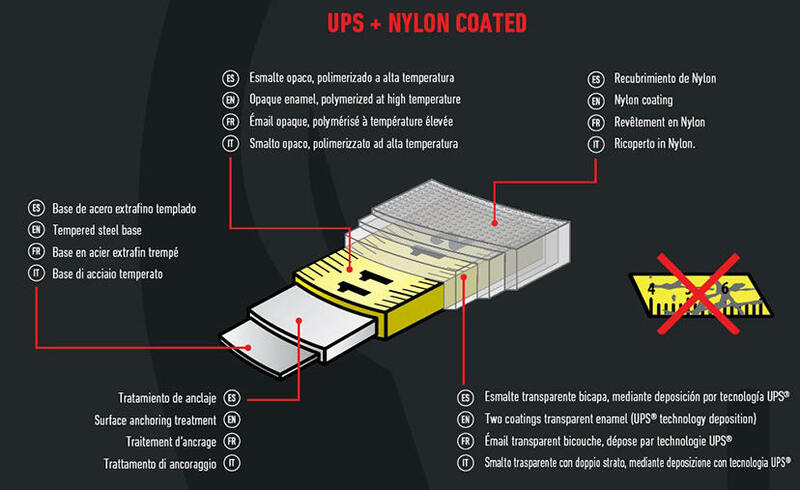 UPS®-MEDID tapes resist 500 cycles against the 240 of the best placed concurrent, and the 15 to 70 of the majority of brands. The blade as approximately 0,6% of Nickel and the resort 6% (a magnet does not attract alloys with a composition higher than 8% of Nickel).